If you haven’t heard the term Digital Transformation or Digital Disruption, you have probably been living on another planet for the past few years. Digital is happening and it’s happening now. 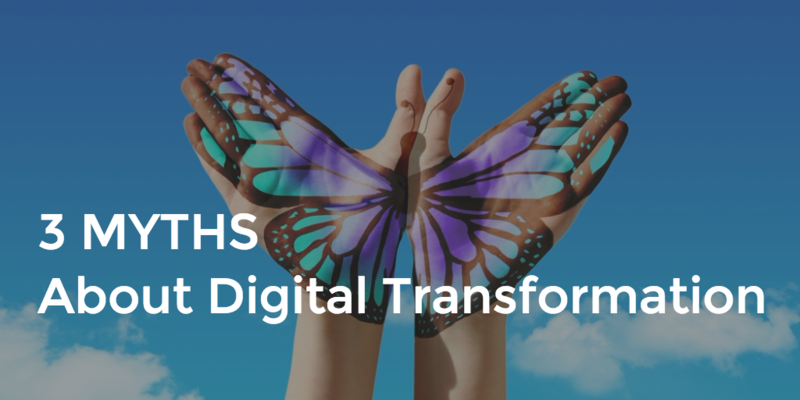 Our latest Digital Transformation Business survey showed that three-quarters (76%) of all the organizations asked, claimed that they were currently undertaking a digital transformation project.